This article explains options for angina treatment, but let me elaborate first on the symptoms and causes. There are times when you may feel a sharp pain in your chest, it could be in the form of tightness in chest or a block, and typically lasts for about 2 – 10 minutes, this may be a sign of a serious coronary disease especially when it occurs frequently, these bouts of chest pain is known as angina. As explained above, angina includes a range of pains that is felt across the chest which creates discomfort and a tightening sensation lasting for a few minutes. Angina is not actually a disease, but a medical term that is used to describe the symptoms of pains. This pain can be a pointer to a very serious health condition such as coronary artery disease, which is the most common type of heart disease. • Stable angina: This occurs when the heart is subjected to harder pressures such as exercise, and this is usually relieved with rest or medication. • Unstable angina: This is an irregular pattern of sharp pain in chest that occurs even while at rest, it can be a symptom of an impending heart disease. • Variant and microvascular angina: This type of tightness in chest occur as a result of spasms, irregular narrowing, of blood vessels. Angina is associated with sharp pain in chest occurring with a squeezing, tightening or burning sensation. Pains can often spread to the neck, jaw, arms, and back. • High cholesterol: High levels of cholesterol in the body can lead to deposits on the walls of arteries leading to a condition known as atherosclerosis, making the blood vessels narrower. • Physical exertion: This is the main cause of stable angina as the heart is under more pressure due to physical exercise which reduces the amount of oxygen in the blood cells. • Stress: When the body is subjected to too much stress, it can affect the normal rhythm of the heartbeat resulting in pains. • Smoking: Exposure to the toxic chemicals in cigarettes can also trigger sharp pains across the chest as it cuts the amount of available oxygen. • Medications: The most common prescriptions for angina are a group of drugs known as nitrates (nitro-glycerine) that help to relax blood vessels, other drugs include beta blockers, calcium channel blockers, ACE (angiotensin-covering enzyme) inhibitors and anticoagulants. • Lifestyle changes: Making certain changes like becoming more active in physical exercises can help cut down body cholesterol thereby preventing atherosclerosis. Also, smoking habits should be stopped to improve health. • Rest: Having adequate rest is necessary to maintain good coronary health which will substantially reduce stable angina. • Surgery: In some cases, surgical operations may be needed to clear up blocked arteries but such procedures may be very expensive. • Herbs: The use of herbal medicines are effective in angina treatment and prevention, and has no side effects. 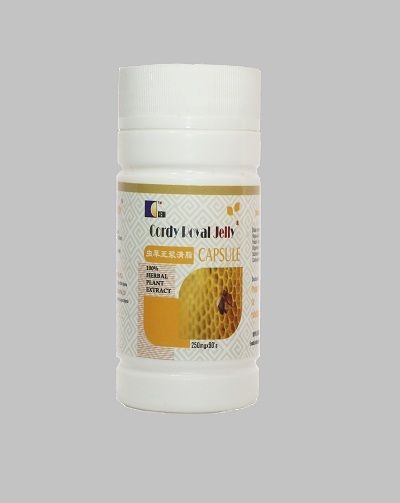 You can order for Cordy Royal jelly and Cardibetter for sharp pain in chest treatment. 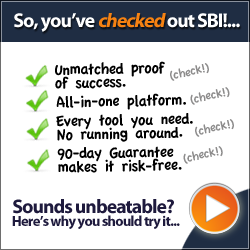 We sell member price to encourage your continuous patronage and opening membership account after you have result that our food supplements/medicines works. The price for Cordy Royal Jelly is N10,000 and Cardibetter cost N9,280 excluding cost of delivery.